​The DMZ at Ryerson University, University of Toronto Entrepreneurship, York Entrepreneurship Development Institute, and The Accelerator Centre are ranked among the world's top university-linked business incubators and accelerators by UBI Global. UBI Global, the Stockholm-based research and advisory firm known for its regional and global studies that map and evaluate the world of business incubation, has released its biyearly ranking of top university-linked incubation programs and Toronto and Waterloo programs rank among the best. The DMZ at Ryerson University jointly shared the top spot in the “World Top Business Incubator – Managed by University” category. 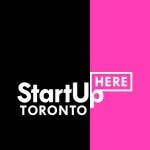 University of Toronto Entrepreneurship claimed fourth spot in that category, which ranks business incubators that are directly operated by one or more universities. 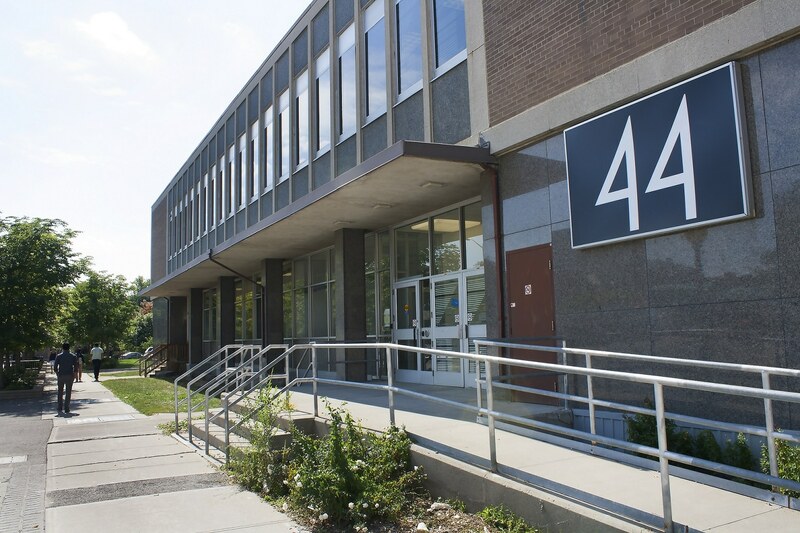 In the category of “World Top Business Accelerator – Linked to University,” which ranks business accelerators that are managed by, affiliated with, or collaborate with one or more universities, the York Entrepreneurship Development Institute was ranked number one while The Accelerator Centre in Waterloo jointly shared the number four position.